The importance of home has passed down from generation to generation, where children were taught the rudiments of kinship at a young age. Warmth, harmony and an indomitable sense of belonging filled each space; and every guest was made to feel at home the moment they stepped in. 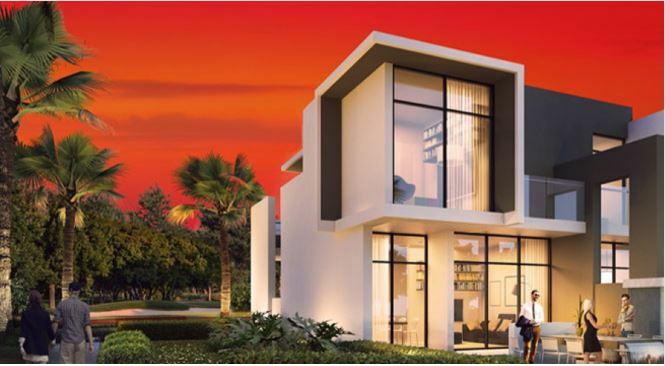 Perfect inside and out, the villas at Aknan have just the right amount of space to decorate and utilise to your liking. With large windows opening out onto your private garden, the lush green surrounds are invited indoors to create a peaceful and picturesque living environment. AKOYA Oxygen is a completely self-contained master development with everything needed for a happy, healthy lifestyle, right there on-site. There’s a huge choice of shopping, dining and entertainment, all set against a stunning green backdrop, along with quality, everyday amenities such as schools and nurseries.